chocolat chaud. . Wallpaper and background images in the chocolat club tagged: photo chocolate delicious sweet hot chocolate. This chocolat photo might contain petit gâteau, cupcake, crème glacée, glace, glaces, crème glacée sundae, sundae, and ice cream sundae. 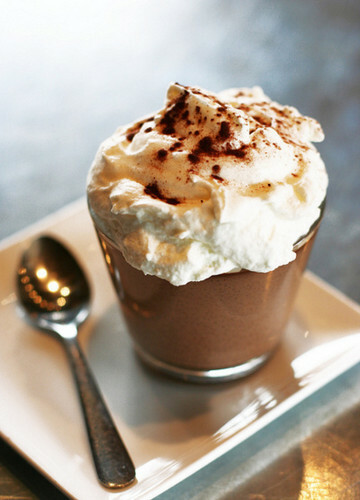 I love hot chocolate - during the winter I drink more hot chocolate than I do Tea or Coffee. My favourite hot chocolate mix is no longer available in the canister - "After Eight". I tried contacting the makers of the hot chocolate, but they said that there was not enough interest in the product so it was discontinued. I was surprised, as most of my friends that had tried it loved it.